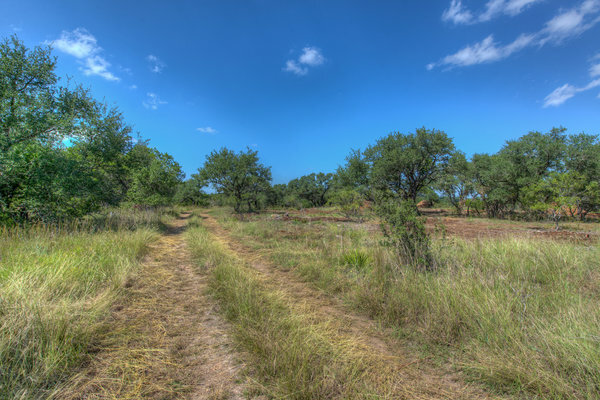 Lake Travis Builders builds in some of the finest and most desireable neighborhoods in Austin including Spanish Oaks, Barton Creek, Rough Hollow, Flintrock Falls, and Falconhead. We have these available lots for your next Custom Home. 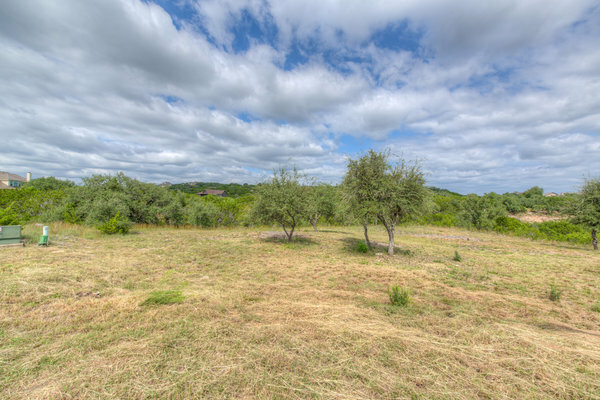 Contact Us to see these or other outstanding lots in the Lake Travis Area.